Meet our environmental leaders! These dedicated individuals help run ever facet of our program. 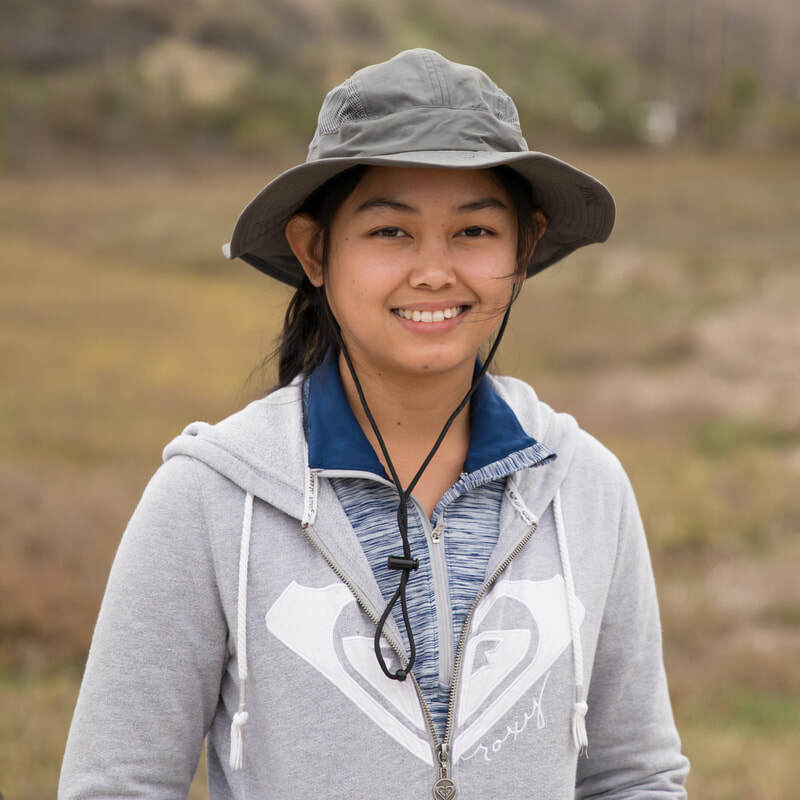 Each are incredibly talented and passionate about the environment and work hard to teach and lead local communities in the restoration of our sites in the Newport Bay. Their leadership activities include coordination of volunteers, planning and preparing restoration events and offering educational programs to the public and school groups. We recruit from Chapman University, Saddleback College, and the UCI Center for Environmental Biology. Click on an image to learn more about our amazing environmental leaders! Hi, I’m Matt Yurko. 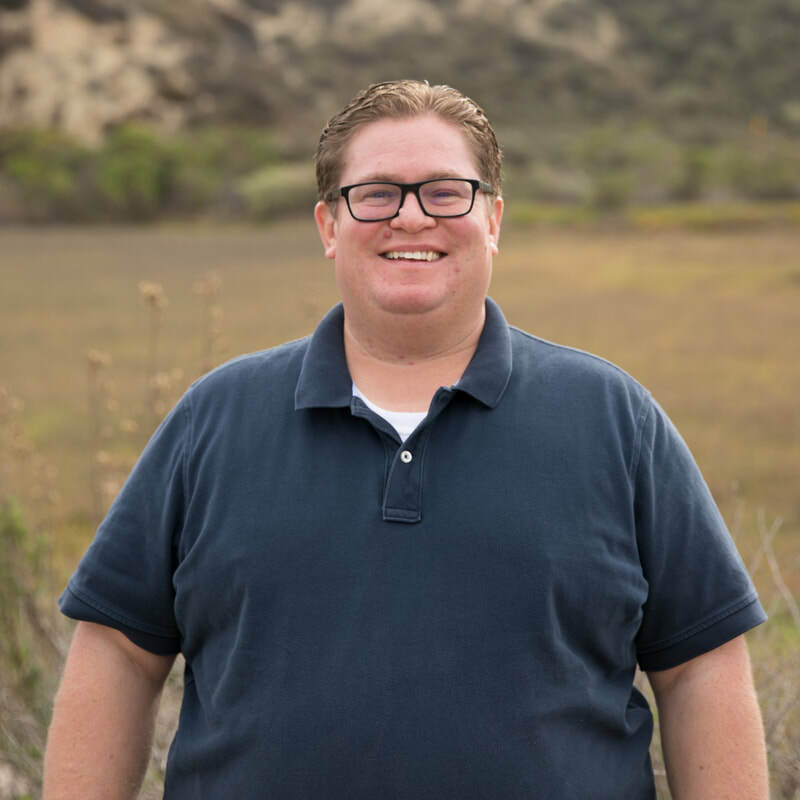 I am the Restoration Education Program Manager for the California Coastal Commission's Community-Based Restoration and Education Program and have been with the program since 2005. I train and supervise a core group of Environmental Leaders whom I depend on for the program’s success. I coordinate the plant and wildlife monitoring efforts as well as our plant nursery where volunteers propagate native plants for use in the restoration sites. I have a BS in Biology from Loyola University Maryland and a MS in Environmental Education from Lesley University. I enjoy sharing nature with everyone I meet and I think Orange County is an excellent place for appreciating the natural world. I especially enjoy watching my daughter grow in her own interest in wildlife, especially marine organisms. Since 2012, I have been an Associate Faculty at Saddleback College where I teach courses in Ecological Restoration Techniques and Environmental Studies. I have also taught an Ecosystem Ecology Lab at Chapman University. Hi! 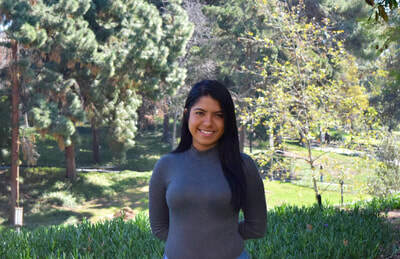 I am April Rose Obial, from Saddleback college obtaining Ecological Restoration certificate. I was drawn to do volunteer work because I want to learn more about the restoration of habitats and experience it firsthand while enjoying being out in the wild and appreciating the scenic view from the Bay. One thing that I am passionate about is marine life. I like coming to the Back Bay Science Center and have a glimpse of the marine animals that are present in the bay. 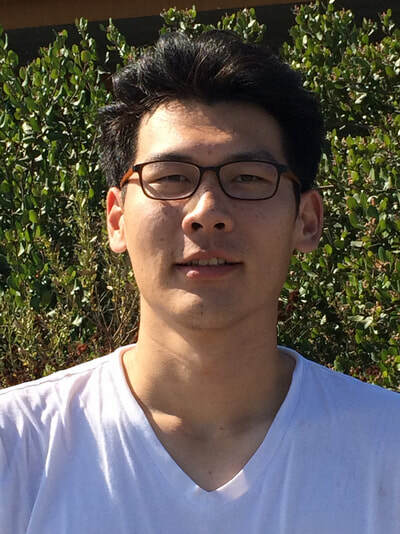 Hello, my name is Daowei Li. Right now I'm a fourth-year biology major at the University of California, Irvine. I am bilingual and speak both Mandarin and English. I came from a family that practices Traditional Chinese Medicine [TCM] for years. The herb medicine of TCM and the experience of observing my father's treatment process inspire my interest for the environment. 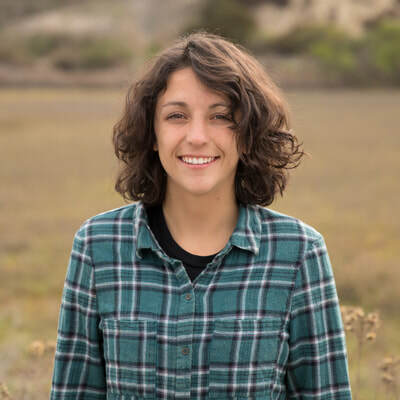 I am currently an intern for the Center of Environmental Biology program. I hope my passion for ecology can encourage more people to get interested in the natural world. Chris Fabela is an ecological restoration student at Saddleback College. He is a long time camper and naturalist with a desire to understand as much as possible about our relationship with nature. His passion is to protect California’s enduring beauty so that it may be enjoyed today and throughout posterity. 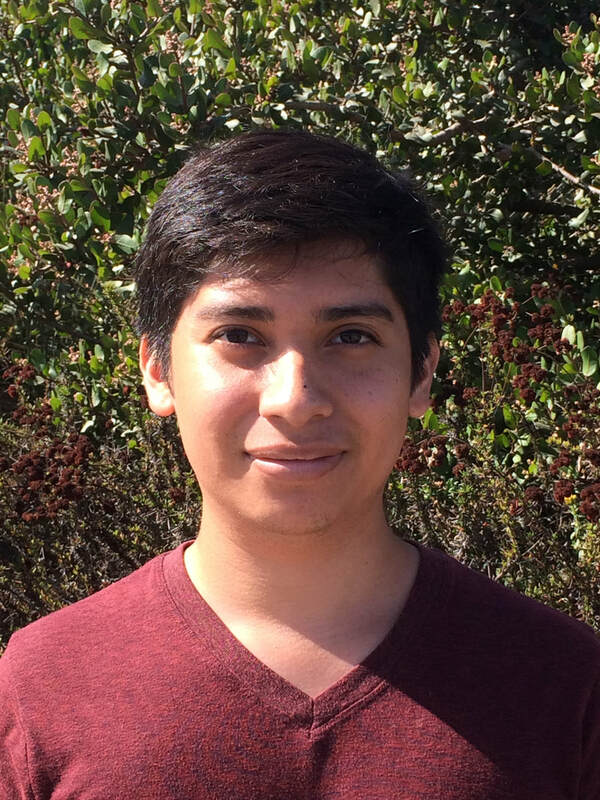 Hi, my name is Fernando Cano and I am a Biological Sciences major at the University of California, Irvine. I am dedicated in procuring species diversity and getting involved with active restoration projects. After graduation I will pursue a Ph. D degree in Neuroscience. Hi! My name is Gigi Vujovich and I’m from Shoreline, Washington. I’m currently studying Environmental Science & Policy at Chapman University, with a focus in ecology. I’ve grown up in national parks and forests and am incredibly passionate about protecting and preserving the natural world. I would love to further my studies and career in wildlife and habitat restoration, as well as in environmental education. I hope to do as much as I possibly can to make the world a healthier and happier place, and to encourage others to do the same. Hello!! 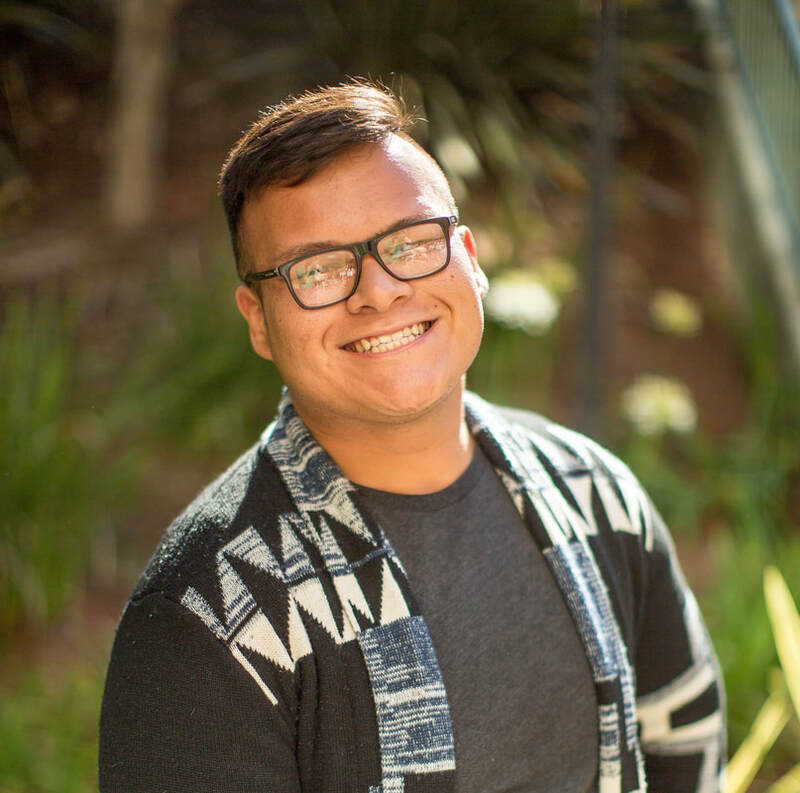 My name is Jesse Galvez and I am a Junior at Chapman University, majoring in Environmental Science and Policy. My major goal in life is to help others and in order to help others, we must also help the environment. I am particularly interested in environmental policy and making sure that there is equity for everyone. 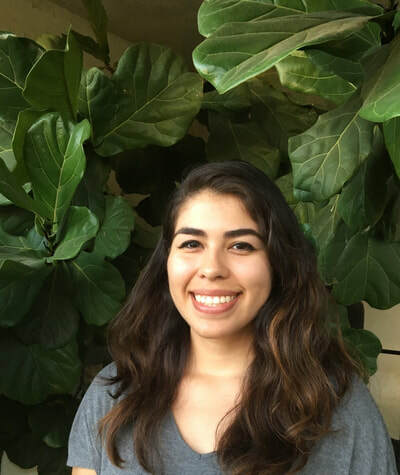 I am a Resident Advisor at Chapman University and try to teach my residents the benefits of treating our environment with care. My goal is to help end environmental racism and have equity across the world with regards to resources and living conditions. My favorite part of nature is the ocean because it’s just so mysterious and there are many parts of the ocean that we don’t know about. In my free time, I enjoy going to the beach, hiking and spending time in Los Angeles. Hi! 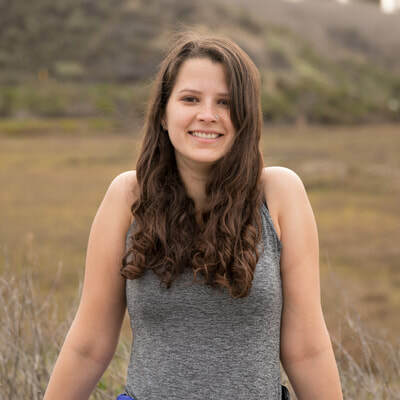 My name is Katharina Schmidt and I am currently a fourth-year biology major at UCI. I have always loved the environment, a passion that most likely developed from many hours spent outdoors when I was younger. In doing restoration, I hope to maintain the environment that I and many others were able to grow up in for future generations to enjoy. This is my third year working towards restoring land at the Back Bay Science Center, and I am always happy to see the progress that we have already made. I hope to continue doing environmental work in the future, in whatever form it may take. In the meantime, I invite you to join me in my goal of working to restore our native landscapes! Hi, my name is Marisol Morales! 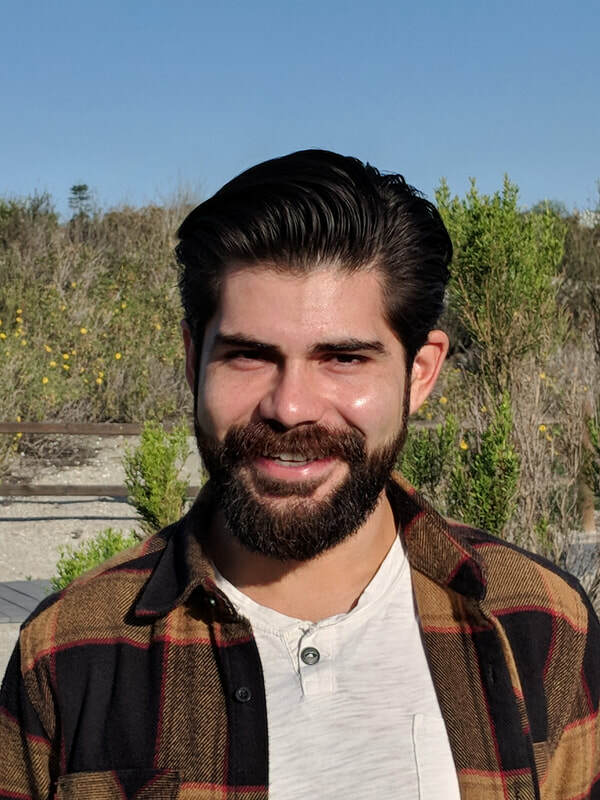 I am a 4th year Ecology and Evolutionary Biology major at UC Irvine. I've been a high school tutor for 6 years and I previously interned for Global Environmental Brigades at UCI. 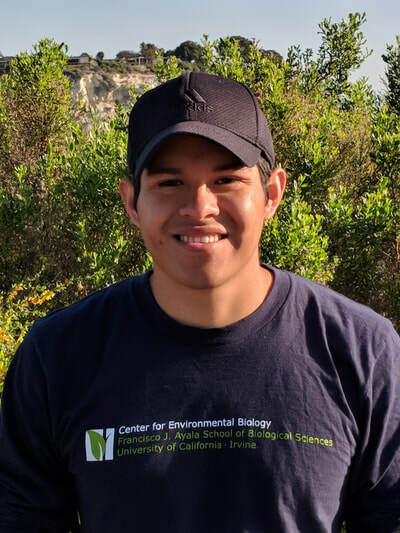 This is my second year interning at CBREP through UCI's Center for Environmental Biology. These experiences have made me very passionate about education and the environment. I'm very excited to continue working with UCI's Center for Environmental Biology and the Back Bay Science Center this year. I aspire to be as good of a science educator as Bill Nye the Science Guy. I hope that my passion and enthusiasm can inspire others to love science! 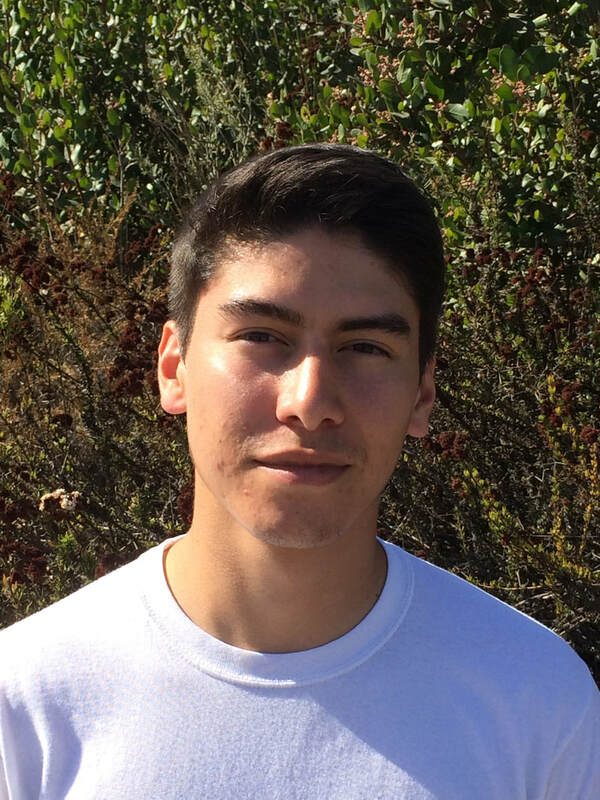 My name is Moises Perea-Vega and I am a 3rd year Ecology and Evolutionary Biology Major at University of California, Irvine. I became interested in restoration ecology by watching television shows such as Nature and Planet Earth. I realized that our planet is affected by the choices we make, which is why I decided to apply to be an intern for the Center of Environmental Biology. I want to help protect the environment and restore the ecosystems so that future generations can continue to be inspired by the beauty of nature. I hope that my experiences with the Center of Environmental Biology and the Back Bay Science Center will provide me with the skills to become an excellent science educator. Hello! My name is Roxana Ayala. 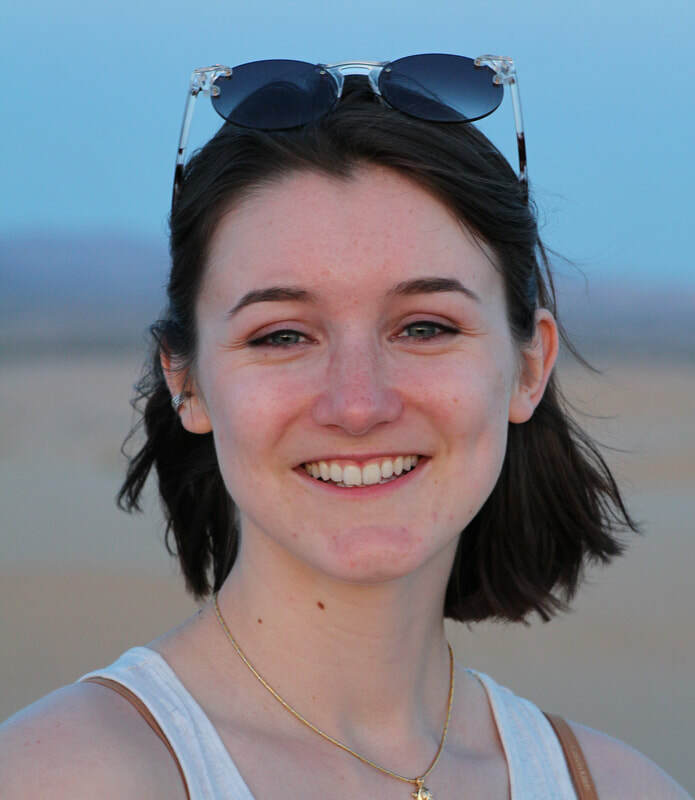 I am currently a senior double majoring in Environmental Science and Urban studies with a minor in Global Sustainability. I have a strong interest for conservation, sustainability, science education and nature. I am currently an intern for the Center of Environmental Biology at the University of California, Irvine. This will be my second year working at CBREP and I am very excited as I get to work in the field and interact with awesome volunteers! Working at CBREP, made me realize of the importance of restoring the native landscape, by doing so we help create a safe, habitable environment for plants, various animal species, and for the future generation. In the near future, I hope to pursue a career in conservation and hope to incorporate community outreach. Hi! My name is Sara Stein and I am a senior Business Marketing major at Chapman University and the resident photographer here at CBREP. Nature is something that means a lot to me and I have a drive to do whatever I can to see it preserved. As a photographer I try to tell stories through words and photos that can convey my love for nature to my audience and, hopefully, make them feel the same way. Hi my name is Victor Paitimusa and I am a 4th year Environmental Science major and Urban Studies Minor from UCI. I have a huge passion for water quality and someday would like to be a water manager for a water district. This program has really showed me the importance of plants and how interesting they can be. We study how to create a diverse ecosystem through a multitude of methods and I like how each area is very different from one another; it makes each project interesting and I can't wait to learn more. Hi! My name is William Mercado, but I usually go by Billy. 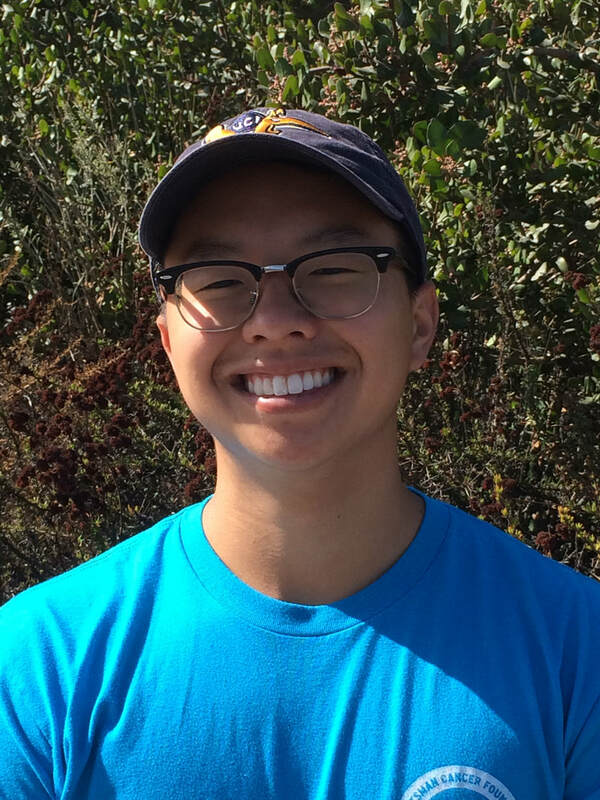 I am a Fourth Year Earth System Science major who recently discovered how amazing it is to work toward restoring our planet to its natural beauty. I love to be outdoors discovering new ecosystems and learning new things about the plants and animals I come across. I enjoy working with other people as dedicated as me, because when I am serious about something, I tend to put in all my effort toward achieving that goal. I also try to help the people around me as best as I can to make sure everything goes smoothly.